I don’t usually write posts about my writing journey. Actually, I seem to remember somebody telling me that if I ever used the word ‘journey’, they wouldn’t read. So, just to be clear, that is not what this is about. However, today I felt the need to mark a milestone in my writing jour… em… life (phew!). Many of you will know that I’m just about to have my first book published. It’s been such an exciting, roller-coaster of a year and I’ve loved every minute of it. 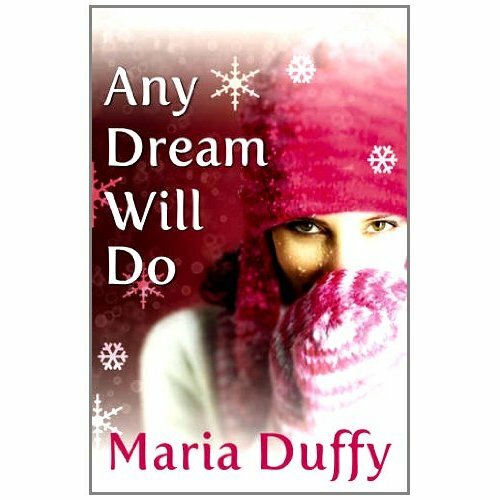 Any Dream Will Do will be published on 3rd November and I’m counting down the days. Today my book went to print. That’s it – no more editing. It’s done and dusted. I may die of excitement! This day ten years ago we all watched on in horror as events unfolded in New York. I cried all day that day. But my tears were for a number of reasons. As the towers were coming down, I was being rushed to hospital in early labour with my third child. I’d had two miscarriages that year so going into labour at 25 weeks was one of the scariest experiences of my life. There was a strange atmosphere in the hospital. On one hand, there were tears of joy as mothers were being wheeled from the labour ward with their newborns in their arms. In complete contrast, little groups of people had begun to gather around the televisions, gasping in horror as the footage unfolded. A doctor checked me out and confirmed I was indeed in labour. I was gutted. I was admitted to a ward and everything was explained to me. They gave me medication to try to slow down the contractions. That was good, wasn’t it? If they could slow them down, maybe they could get them to stop. Then they gave me an injection to develop the baby’s lungs. That didn’t feel so good. They were expecting I’d probably deliver the baby soon. A midwife came in to talk to me and to warn me what to expect from a baby so premature. It wasn’t good. My contractions continued through the evening and night as I lay in bed and watched one of the most awful tragedies I’d ever seen. I cried for all those innocent people killed and wounded. I cried for the families who were waiting for news of their loved ones. I cried for myself. Then I cried from guilt. Surely I shouldn’t feel sorry for myself on the day the world will never forget? For me, a miracle happened. The bleeding eased. The contractions stopped. The scan showed my baby was happy and settled and didn’t seem to want to make an appearance any more. I got lucky. Not so for the victims of 9/11. May we never forget. Those of you who follow me on twitter may have been part of ‘The Great Earring Debate’ during the summer. 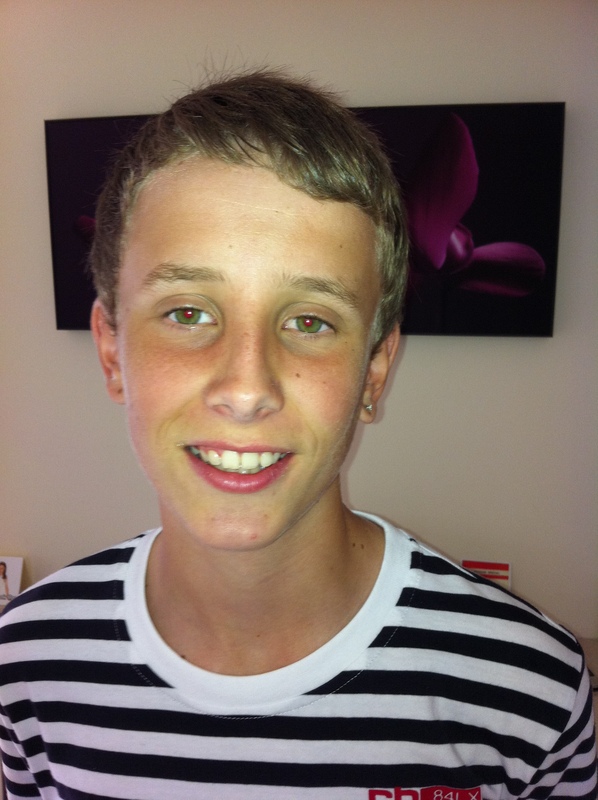 This involved my fourteen year old son and his desire to have his ear pierced. My initial reaction to his request was ‘eeeeeek!’ How had I reached that stage already? How was it that the boy who’s highlight of the week was getting a gold star in school and a lollipop on Fridays had turned into a teenager with a mind of his own? So Twitter had plenty to say on the subject. The opinion swayed largely in favour of letting him have his ear pierced. The general consensus was that a pierced ear was minor on the scale of what a teenager might ask for (gulp!). On discussing with my husband, we agreed that it’s important to choose our battles with a teenager so we’d let him have the earring. I had visions of him going to a dark, seedy joint, owned by a seven foot man with a plaited goatee, a tattoo covered body and ear-lobes stretched to his feet. I’m sure he’d be a very nice man, but I wouldn’t want my fourteen year old getting any ideas beyond one itsy bitsy pierced ear. So I took him myself to a ‘nice’ shop and he got the job done – one little diamond stud which, I have to admit, looked quite nice. So onto the next part of the debate. I have two teenagers in the same secondary school, a thirteen year old girl and the fourteen year old earring boy! Last year, the school rules stated that a girl could wear a small pair of studs but if a boy had an earring, he must cover with a plaster. I wasn’t at all sure how I felt about that. Surely the same small, neat stud should be acceptable on a boy as well as a girl. But rules are rules so I sent him off to school on Wednesday with his plaster-covered lobe. However, they’d changed the rules and now boys are not allowed to wear an earring at all in the classroom. My son was forced to take his out, even though he’s just had it in for a few weeks (for those of you who haven’t ventured into pierced territory, a piercing shouldn’t be taken out for six weeks to avoid infection!). I know it’s more widely acceptable for girls to wear earrings but surely a simple stud in a boy’s ear should be allowed too. Or maybe you feel that it’s not natural for a boy to wear jewellery. I’ll be interested to hear your opinions.